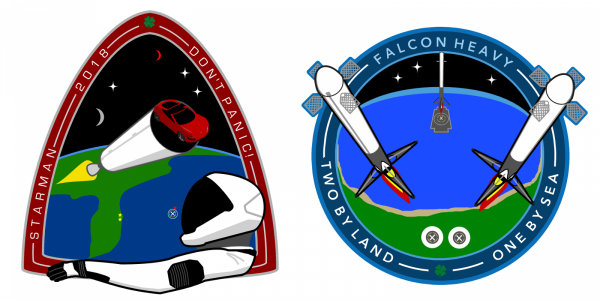 Read more about Two New SpaceX Commemoratives! 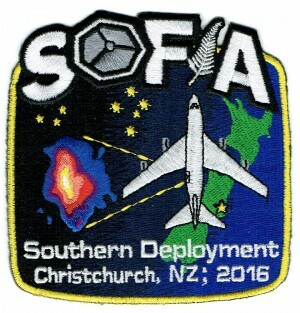 I have been fortunate and delighted to design a series of patches for NASA's flyign telescope SOFIA (Stratospheric Observatory For Infrared Astronomy). 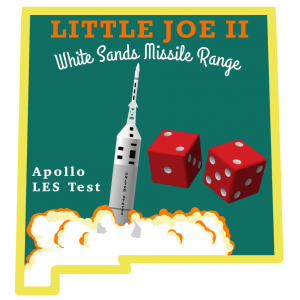 Please subscribe to our newsletter to stay abreast of upcoming Retrorocket Emblems patch releases. 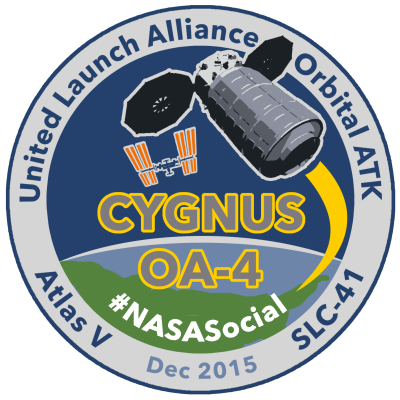 I hammered out this insignia for the December 2015 NASA Social event for the launch of the Cygnus OA-4 crew resupply mission. This would be an extended version of the Cygnus CRS payload and will be put into orbit with an Atlas V-401 and Centaur upper stage. 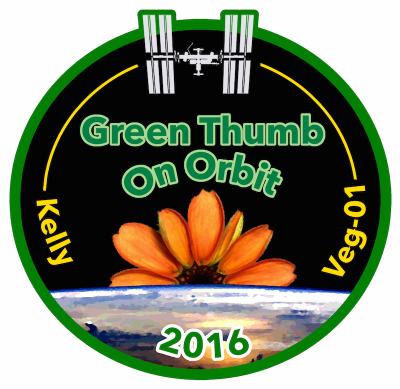 I ran through several iterations of the patch as I learned that the Cygnus for this mission would be the extended Cygnus Pressurized Cargo Module (PCM), so I had to correct the dimensions of the module. I also applied the wrong solar panels.  This spacecraft would use the circular fanfold style as opposed to the folding rectangular type. 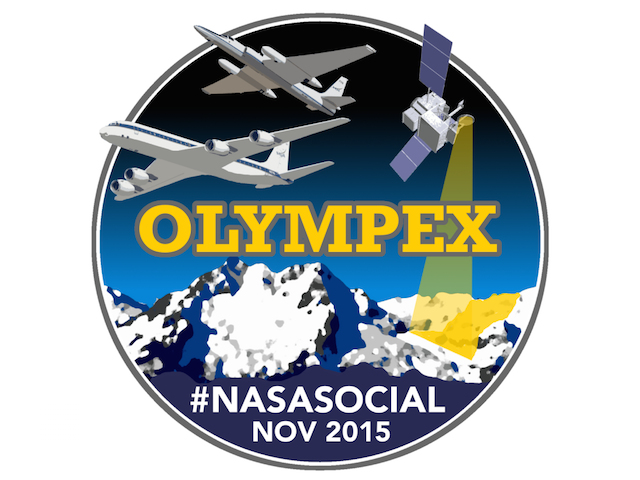 I put together the unofficial NASA Social insignia for the November 2015 NASA Social that featured the OLYMPEX satellite callibration project. 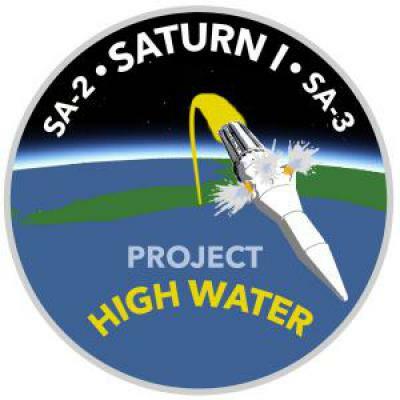 The OLYMPEX project used several NASA flying assets and other airborne sensing platforms as tools to calibrate the GPM precipitation monitoring satellites over the Olympic mountains. The Olympics being an deal candidate for testing with it's copious amounts of rain and complex terrain. 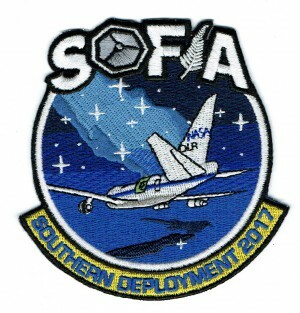 NASA does not endorse this insignia, however the attendees were able to buy it on T-shirts at Spreadshirt.com or as am embroidered patch as their own memento. 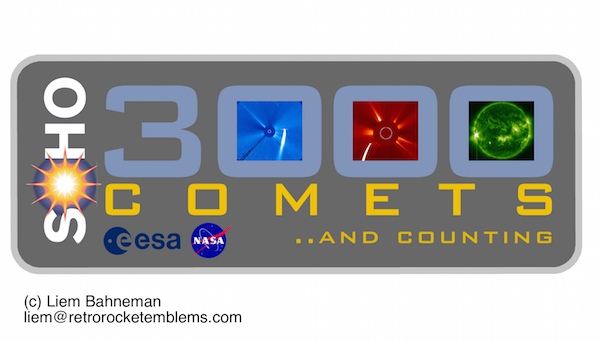 These are some concept sticker/patch artwork I concieved for SOHO's (Solar and Heliospheric Observatory) 3000th comet discovery milestone. 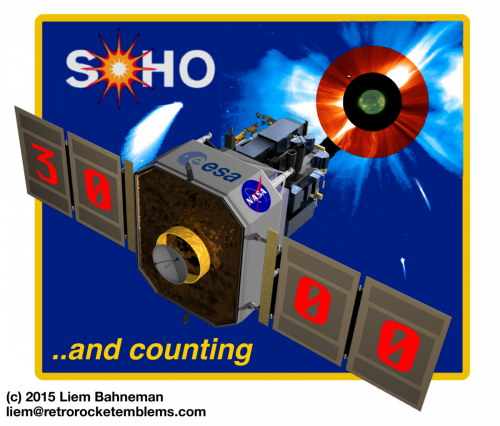 I wanted to highlight the imagery usually used to make the discoveries and call out SOHO's ongoing extended mission with "...and counting". 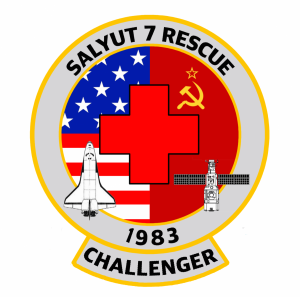 In the early 1980's, the Soviets were using their Salyut-7 space station for regular Soyuz missions, including 10 manned missions. 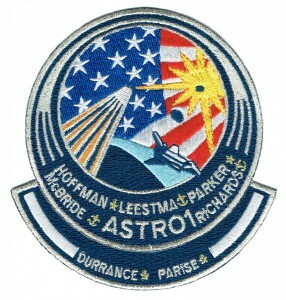 The station served as a science platform that would be Mir's predecessor. 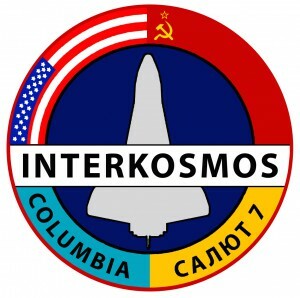 Throughout the 1970's on the heels of the Apollo-Soyuz project, Soviet and US representives discussed the possibility of a US space shuttle docking mission to a Salyut station. 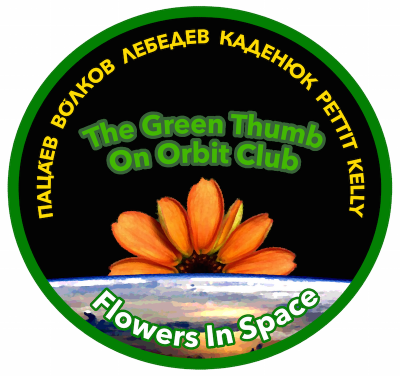 This would include the possibility of ferrying Soviet cosmonauts on the shuttle. 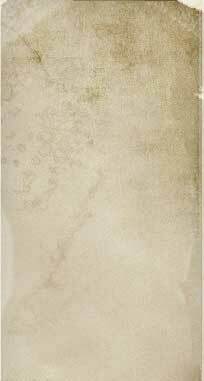 Unfortunately these plans never made it past the discussions stages. 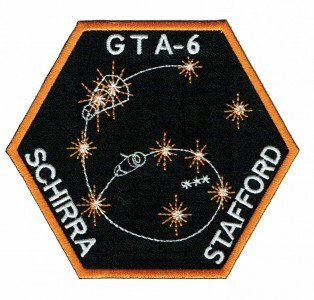 However, had such a mission occured, in 1981 as planned, it would have likely been the space shuttle Columbia docking with Salyut 7. 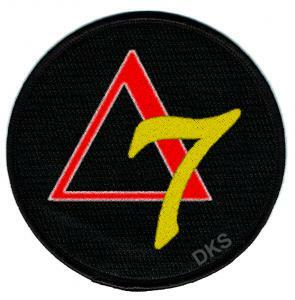 I designed this patch as if this fantastic joint United States/Soviet mission occured under the old Soviet "Interkosmos" program. 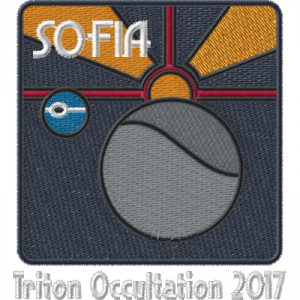 I don't have any plans to produce this patch unless there are indications of interest, so it's merely a fun exercise in retro patch design. Another fantasy design originated from a Russian documentary about the idea of the US capturing the ailing Salyut 7 station with a space shuttle. A widely-panned and debunked documentary called "The Battle for Salyut: A Space Detective" aired in Russia in 2011. 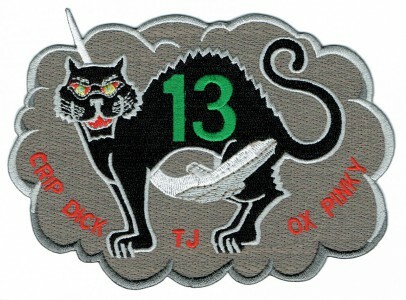 While that scenario was conceptualized as the US capturing the station in order to gain its secrets, it would likely have been marketed as a "rescue" had the word gotten out. 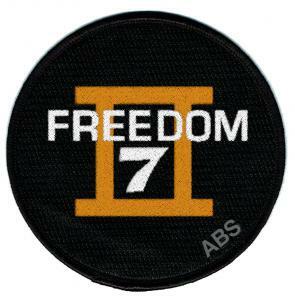 This fantasy patch is my idea of a patch that might have been released to mark such an event had it actually been feasable. The term "rescue" would imply some sort of cooperation on the part of the US when in fact it would likely be an act of war at the time.